It’s summer. It’s hot. 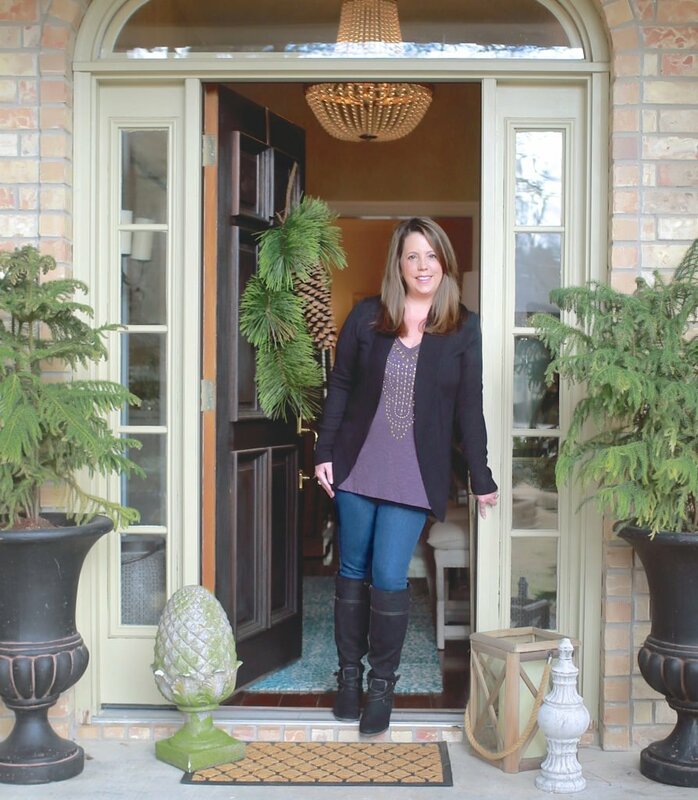 You need to eat, but you don’t want to be bogged down with a heavy meal nor heat up the house—and yourself!—by cooking too much. 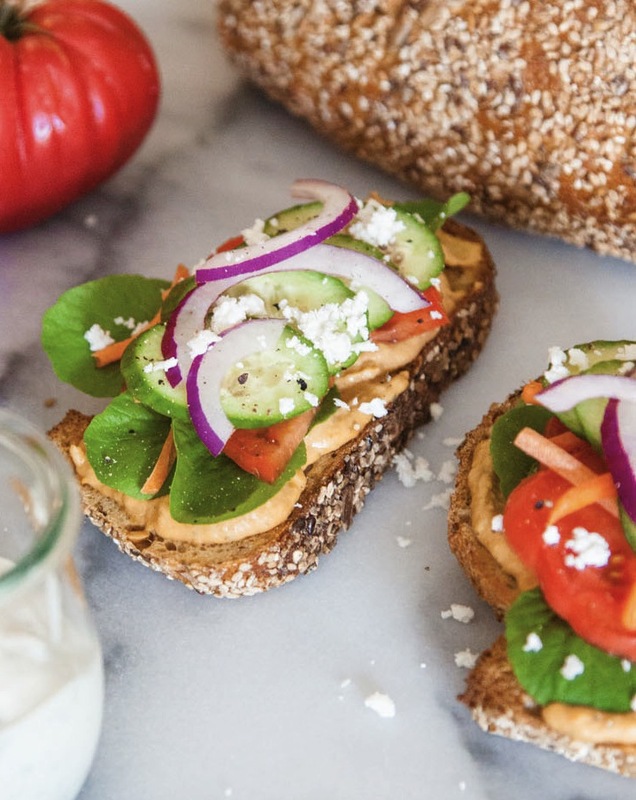 Try some of these light and healthy summer snack ideas, including grab-and-go bites, tasty wraps and rolls, fresh and flavorful salads, sweet and fruity treats, and a little bit of chocolate, to satisfy your cravings without weighing you down. 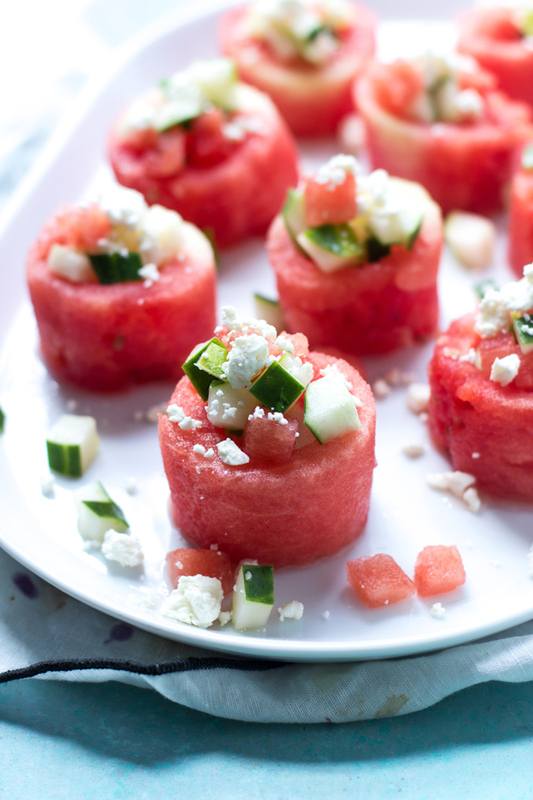 Light and refreshing, these Watermelon, Cucumber, and Feta Salad Cups are a breeze to prepare. 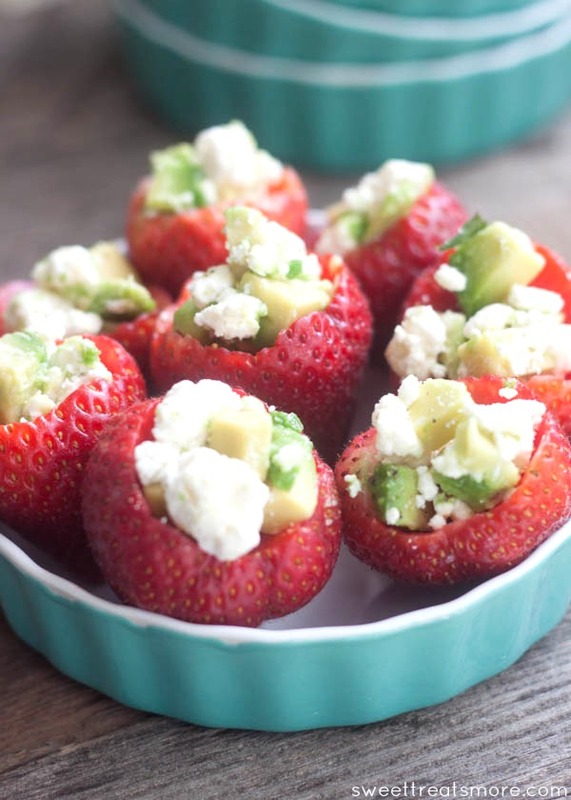 These Avocado and Feta Stuffed Strawberries combine sweet and salty in one tasty bite. 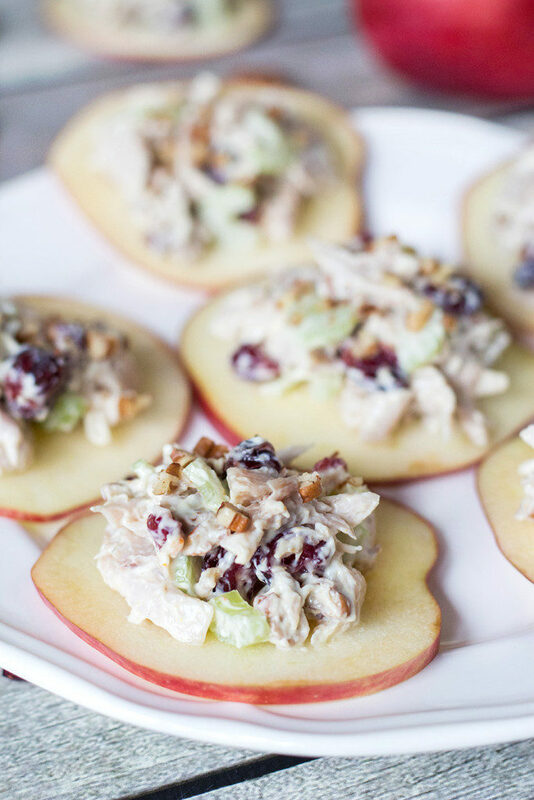 These pretty Cranberry Chicken Salad on Apple Slices are perfect to serve to when friends and family come over—or keep for yourself! 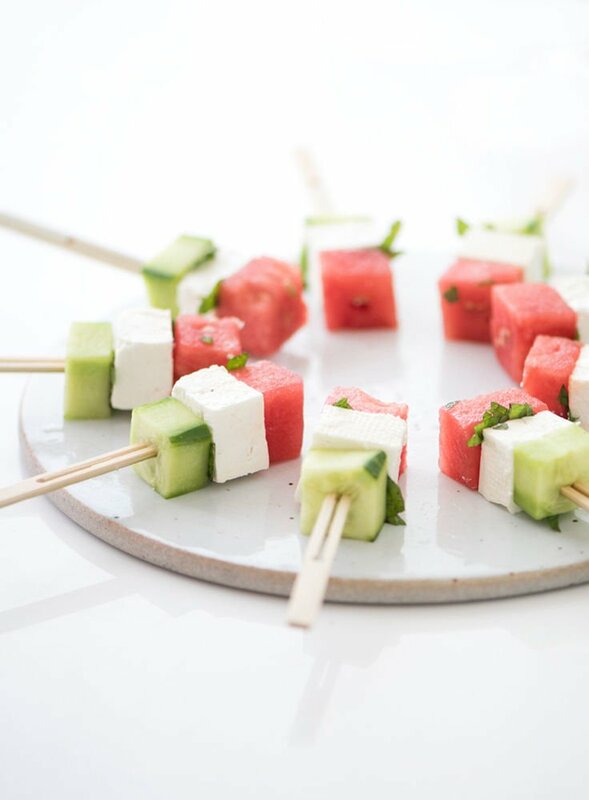 Pair these Feta, Cucumber, and Heirloom Tomato Bites with Mint Vinaigrette with a sweet wine for a sophisticated snack or appetizer. 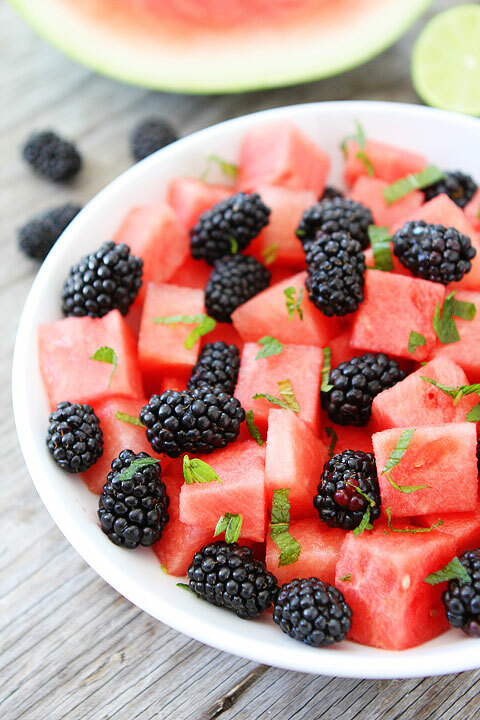 Watermelon is an ideal summer food, and this Watermelon, Blackberry, and Mint Salad makes the most of this seasonal favorite. 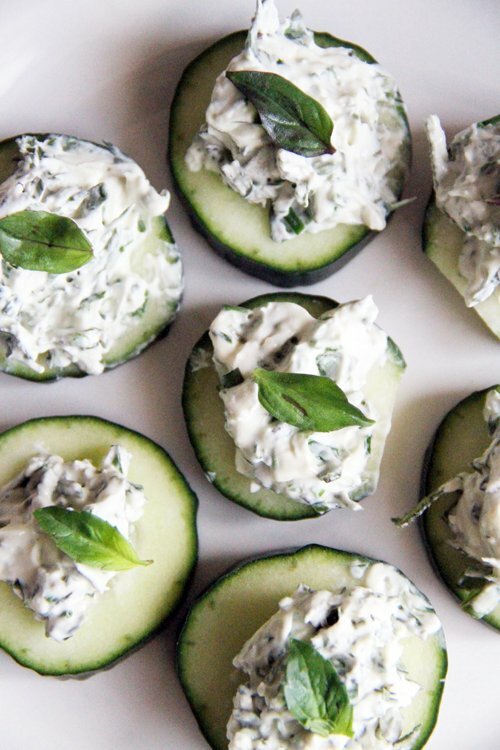 Topped with homemade herbed cream cheese, these Cucumber Slices with Herbed Cream Cheese are fantastic finger-food snacks. 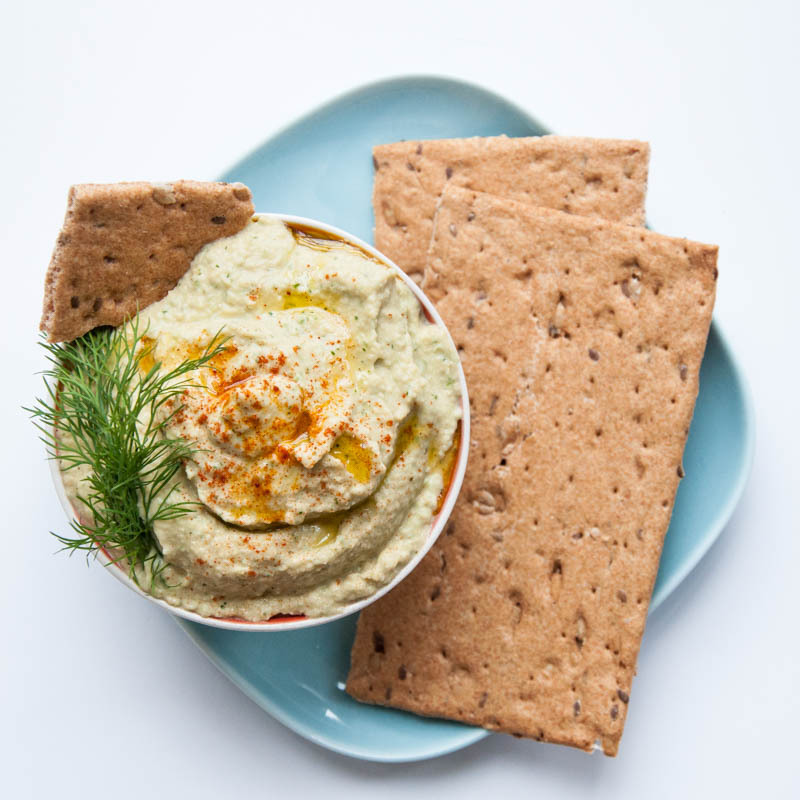 Swapping out some of the chickpeas in traditional hummus with cucumber results in a lighter, fresher-tasting Cucumber Hummus. 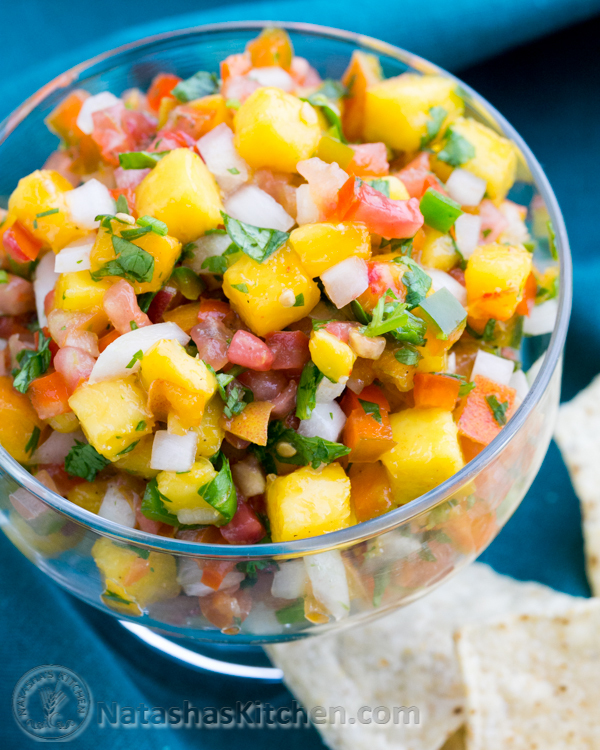 Stock up on peaches when they’re in season because you’ll want to make lots of this Fresh Peach Salsa. 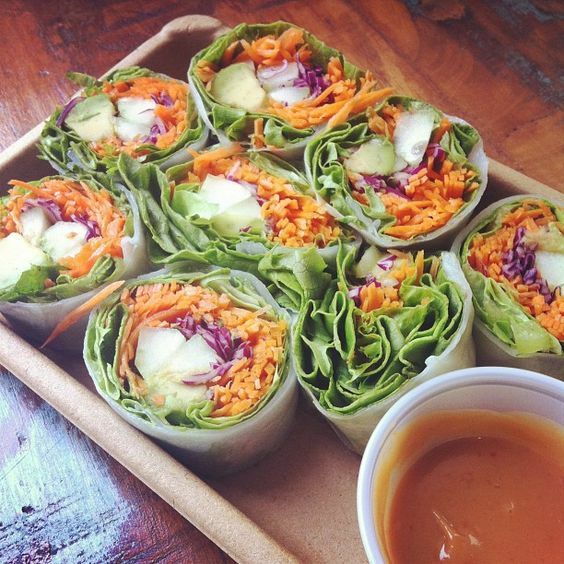 These “bikini rolls”—Fresh Spring Rolls with a Light Peanut Sauce—help you get swimsuit-ready (or just make your taste buds really happy). 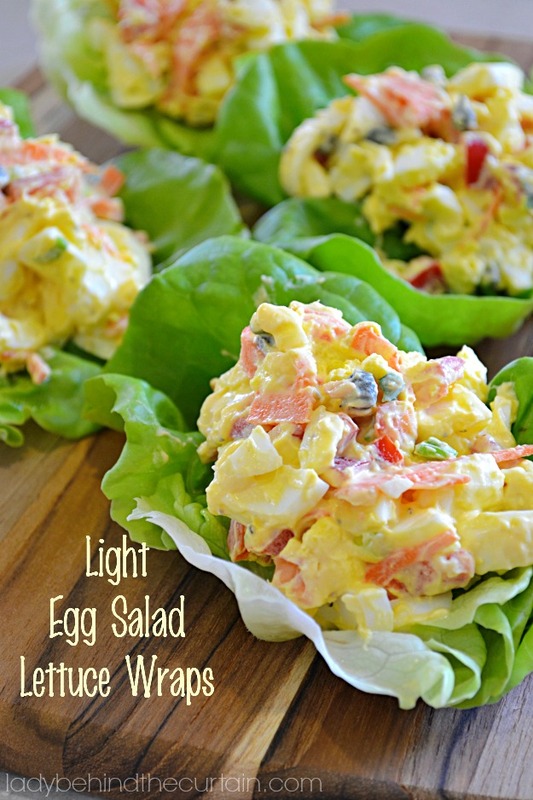 Lower in fat and calories, these Light Egg Salad Lettuce Wraps are perfect for summer snacking. Greek food can be rich and heavy, but this light and fresh Open-Faced Greek Sandwich satisfies your hunger without weighing you down. 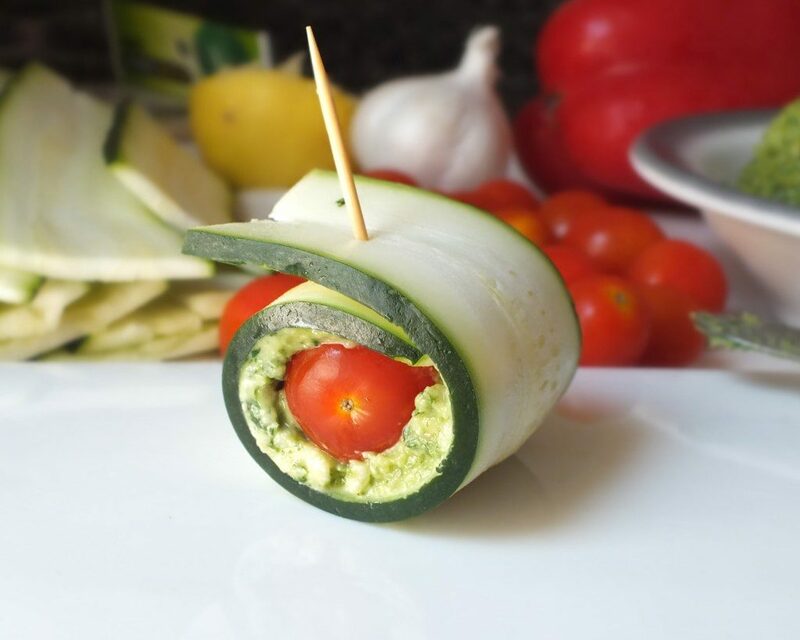 Try these Zucchini Pesto Roll-Ups when your garden is bursting with zucchini, tomatoes, and basil. 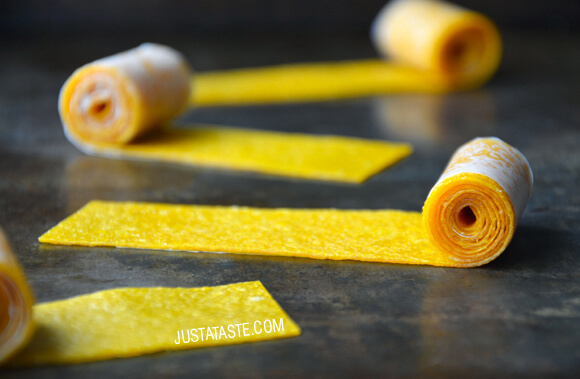 These Healthy Homemade Mango Fruit Roll-Ups take some time to make, but the result is so good! 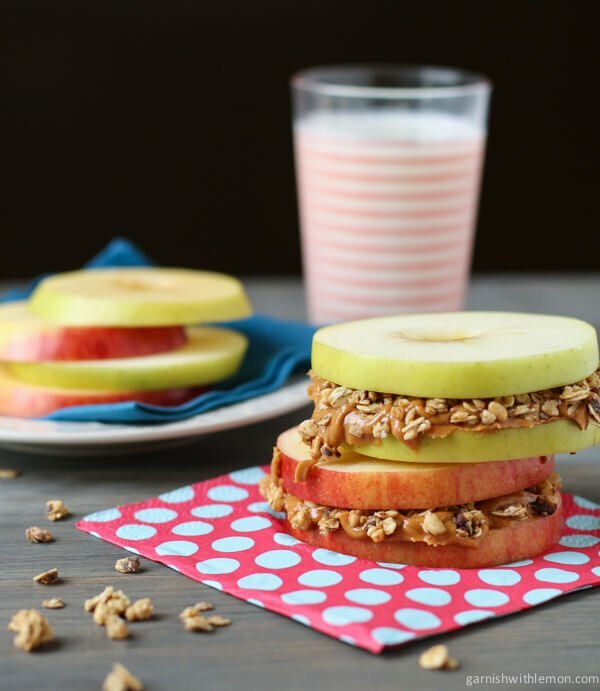 Another kid-friendly snack, these Apple Sandwiches with Almond Butter and Granola are quick and easy to assemble. 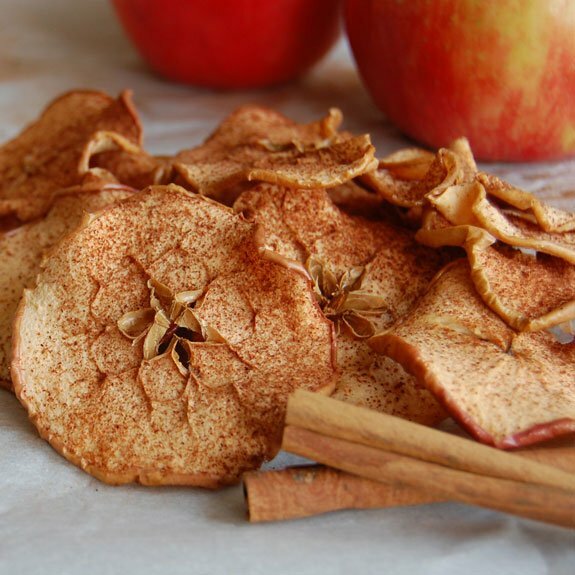 Made with only apples and cinnamon and no preservatives, you can feel good snacking on these Homemade Baked Cinnamon Apple Chips. 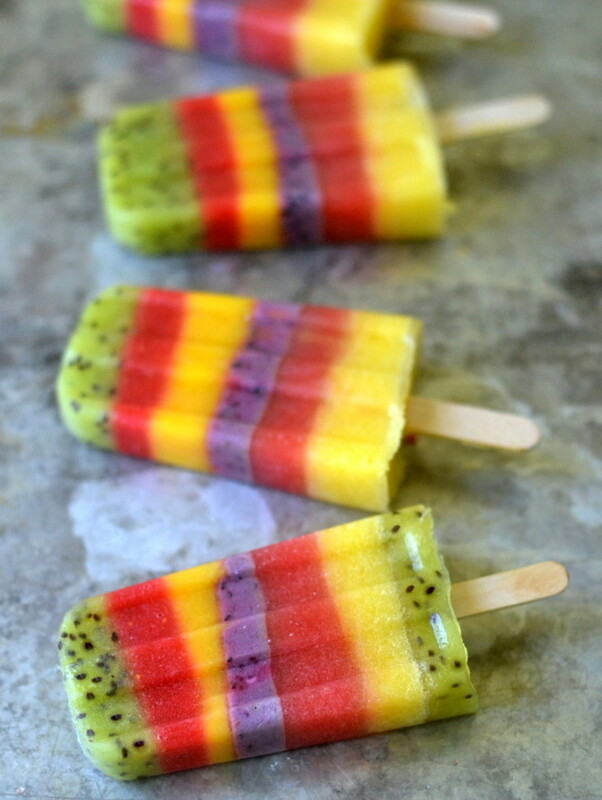 These Whole Fruit Popsicles are surprisingly easy to make, so pretty, and so good for you. 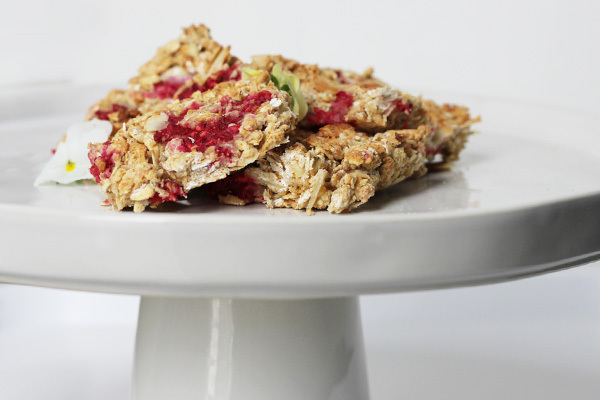 You’ll want to make several batches of these Guilt and Gluten-Free Raspberry Bars because they’ll disappear quickly! 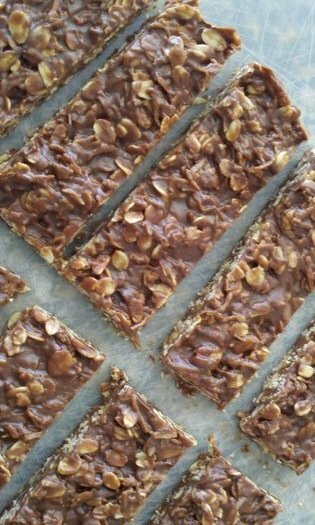 Chocoholics can feel good snacking on these yummy Chocolate Granola Bars. 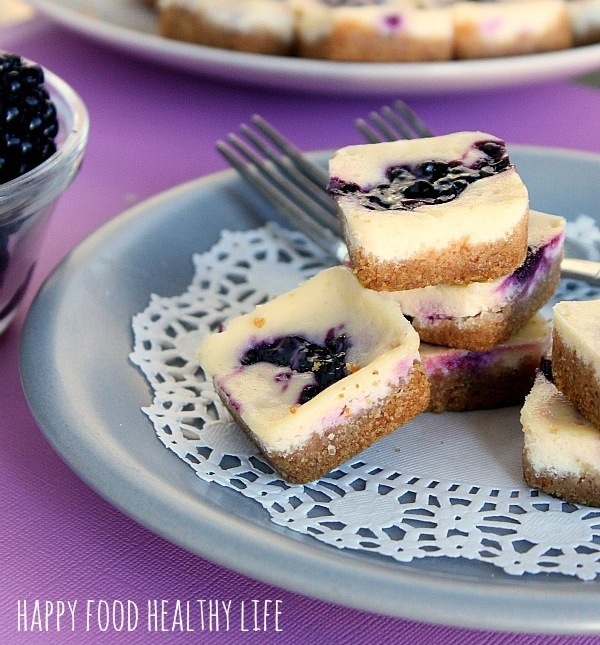 Okay, healthy might be a bit of a stretch here, but these Mini Low-Fat Blackberry Cheesecake Bites are so much lighter and lower in fat than the regular version—and just as delicious! 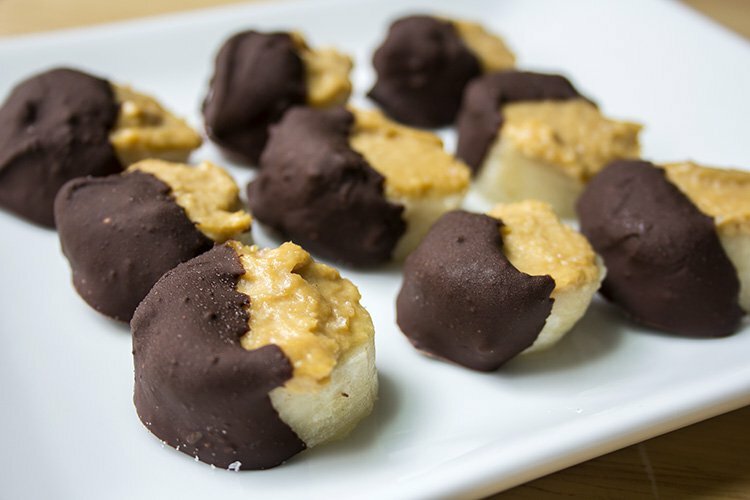 If you love the combination of chocolate and peanut butter, or peanut butter and bananas, you’ll love these Chocolate Covered Peanut Butter Banana Bites. 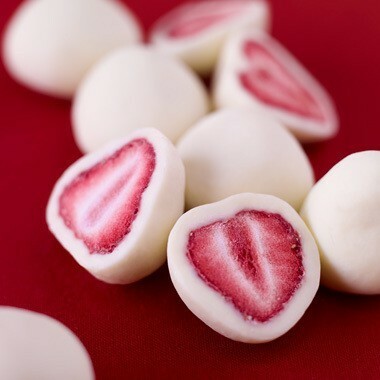 These Frozen Yogurt-Covered Strawberries are nearly guilt free. You can do this with blueberries and other fruit, too! 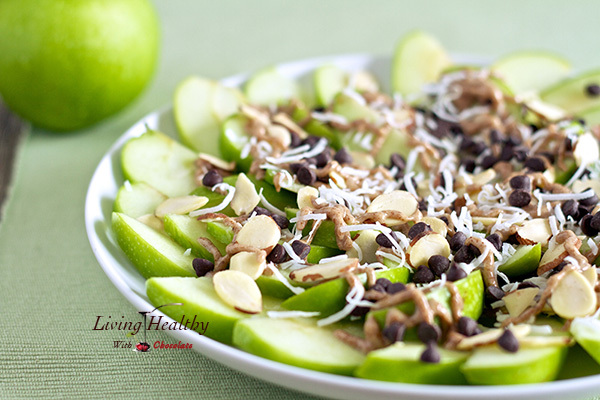 Hope you try some of these healthy snack ideas when your next craving hits!